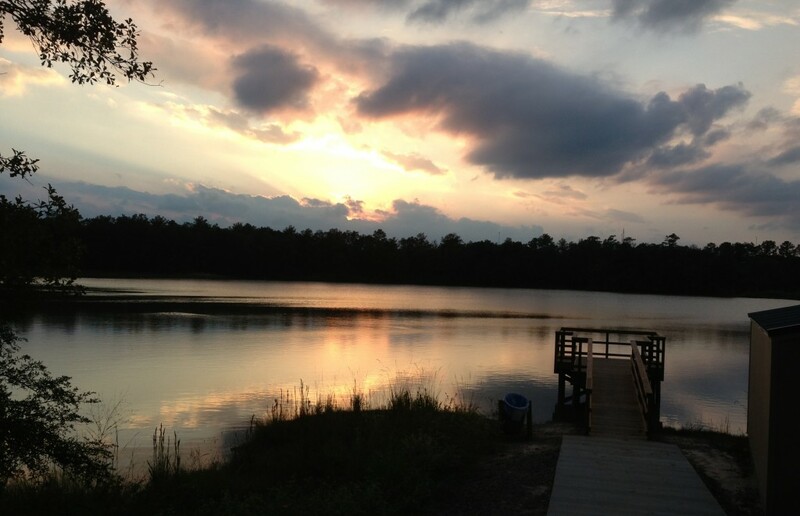 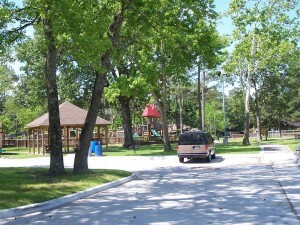 The District has constructed and operates a variety of parks and recreation facilities for the use and benefit of residents of the District and the public. 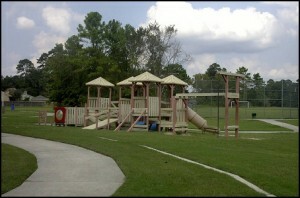 The District’s parks and recreation facilities include: (1) Timber Lane Park, on 12.4 acres, containing a one-half mile concrete walking/jogging path, an athletic field with baseball backstop that is suitable either for baseball or soccer, a children’s playground with swings, a slide and play structures, a picnic area with picnic tables and barbeque grills and men and women restrooms; (2) Liberty Park, on 3.5 acres, containing a walking/jogging trail, a covered picnic pavilion and men and women restrooms, and (3) Spring Community Playground, a community-built playground located within Liberty Park containing playground structures, swings, a climbing wall and a tot-lot for children ages 5 and under; (4) Sandpiper Park, on 37 acres with hiking and biking trails, fishing pond, a picnic area with picnic tables and barbeque grills and men and women restrooms; (5) Herman Little Park on 55 acres with walking/jogging path, an athletic field soccer, a children’s playscape with wood play structures, a pavilion with picnic tables and barbeque grills and men and women restrooms, wetland observation area, skatepark, exercise stations, and fishing pond; (6) Cypress Creek Hike and Bike Trail on 70 acres with 2 miles of mountain bike trails and an additional 2 miles of hike and bike trails, (7) Cypress Creek Park, on 104 acres with 3 lakes, skateboard park, 2 pavilions, 2 fishing piers, 2 observation decks, playground, natural surface trails and 1 mile of paved trail. 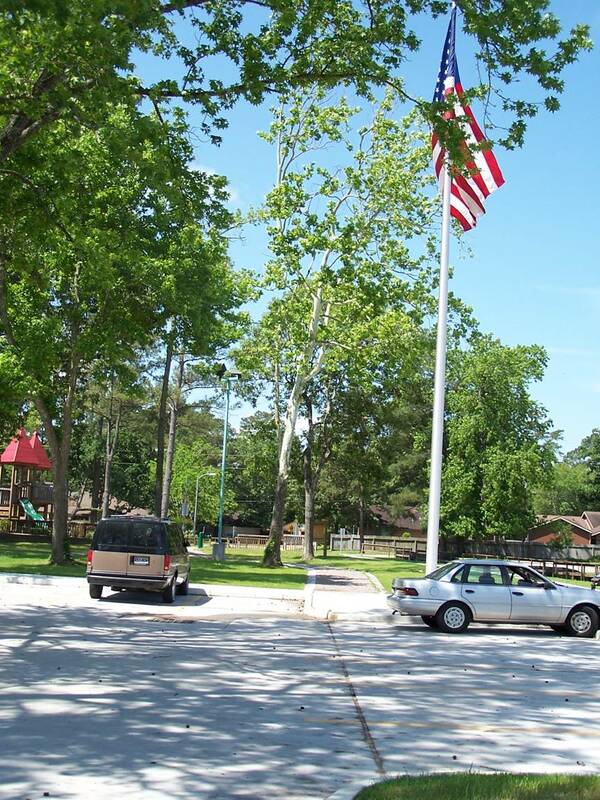 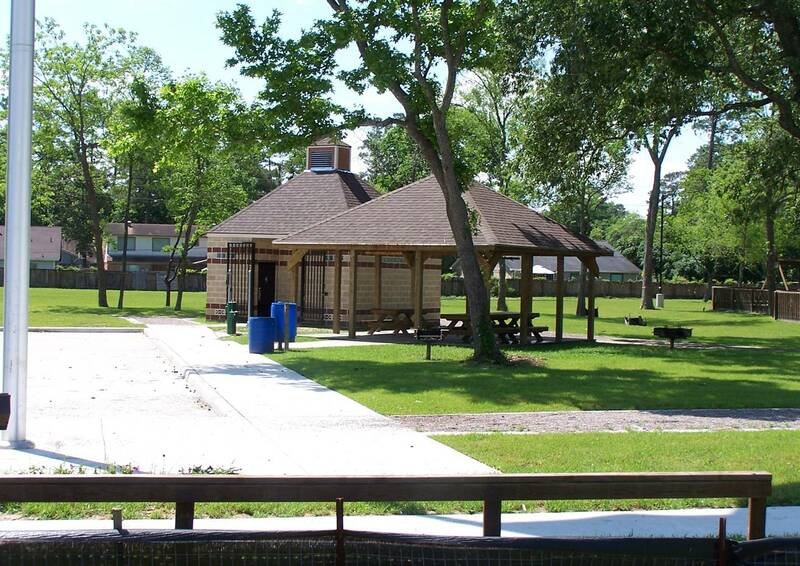 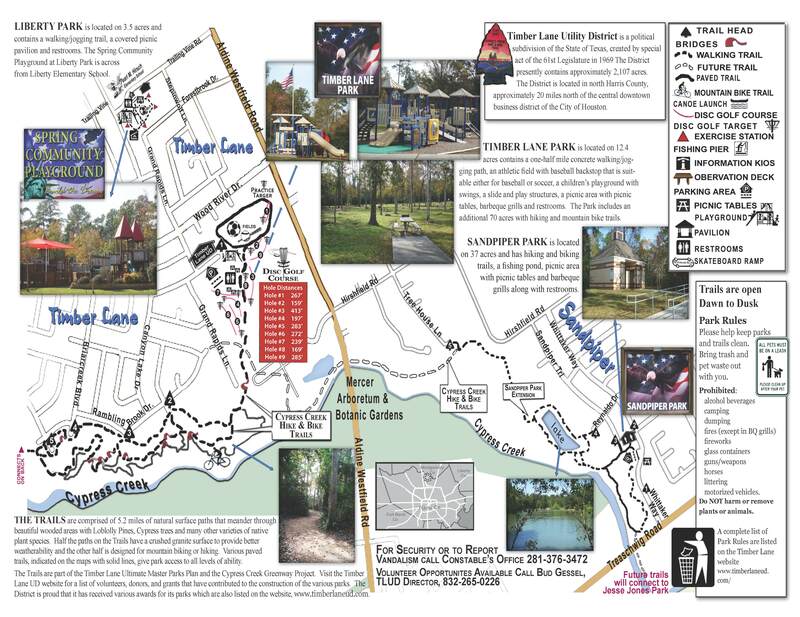 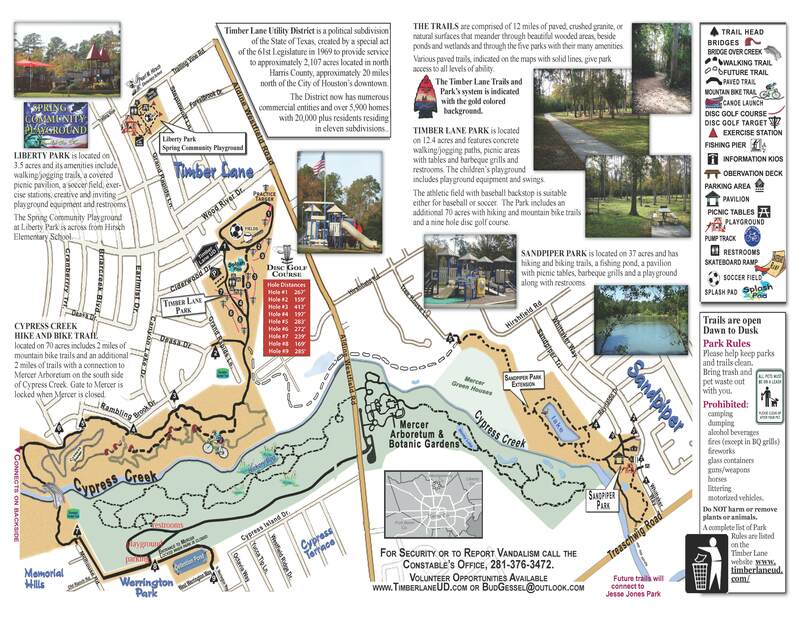 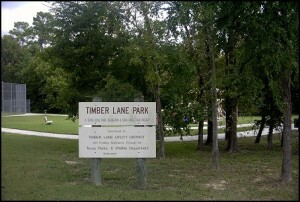 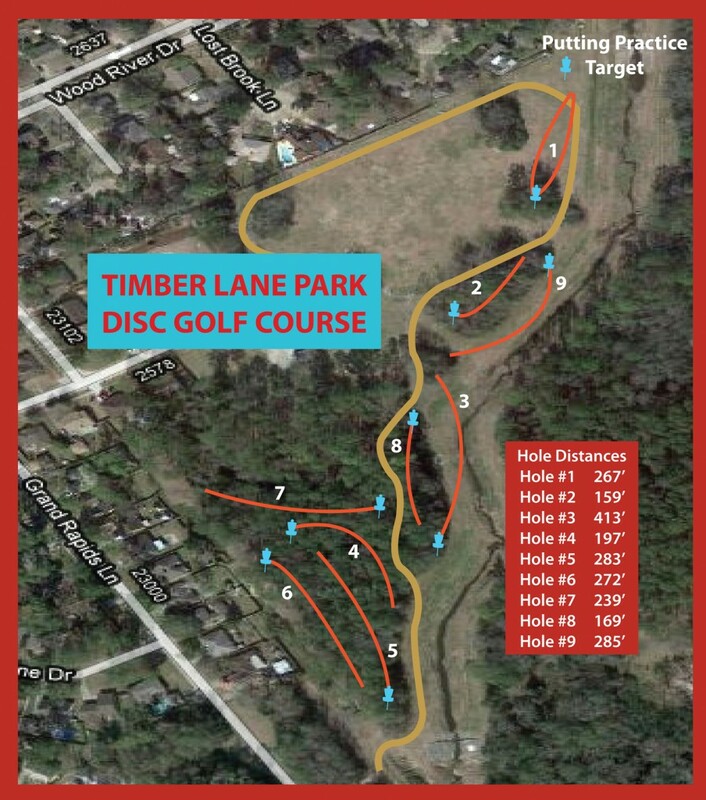 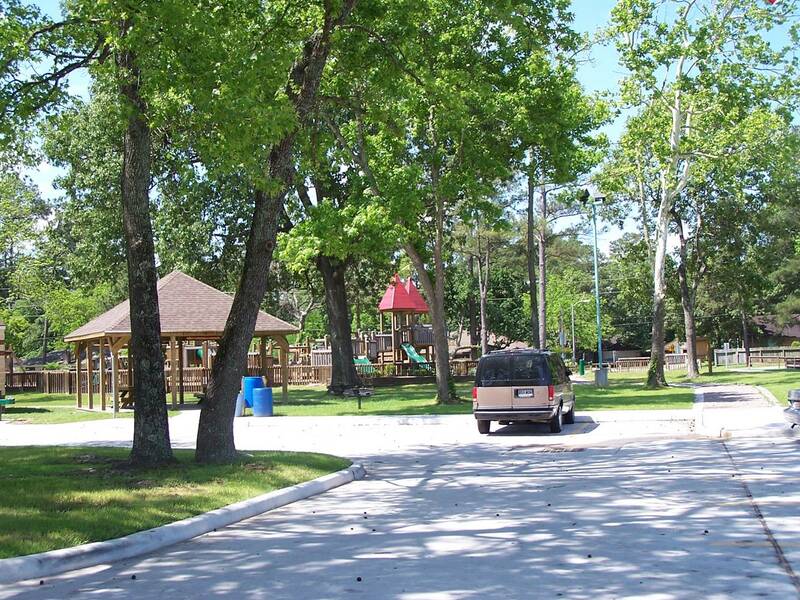 TIMBER LANE PARK – was financed with 50% of funding provided through a Texas Parks and Wildlife Department Outdoor Recreation Grant and 50% from revenues of the District’s System. LIBERTY PARK – was financed with revenues of the System, and the Spring Community Playground was financed primarily through donations of materials and labor from residents and merchants in the community and the remainder from revenues of the System. 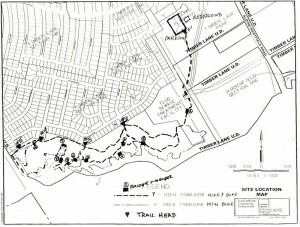 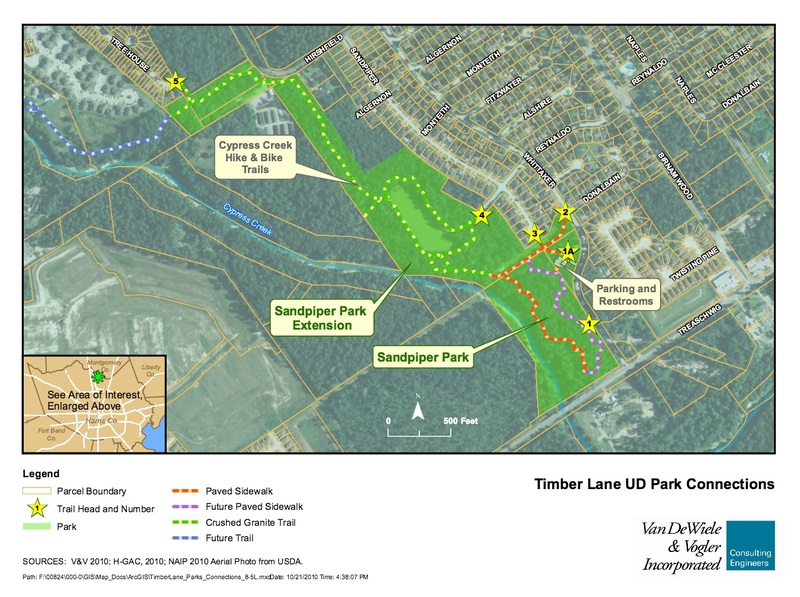 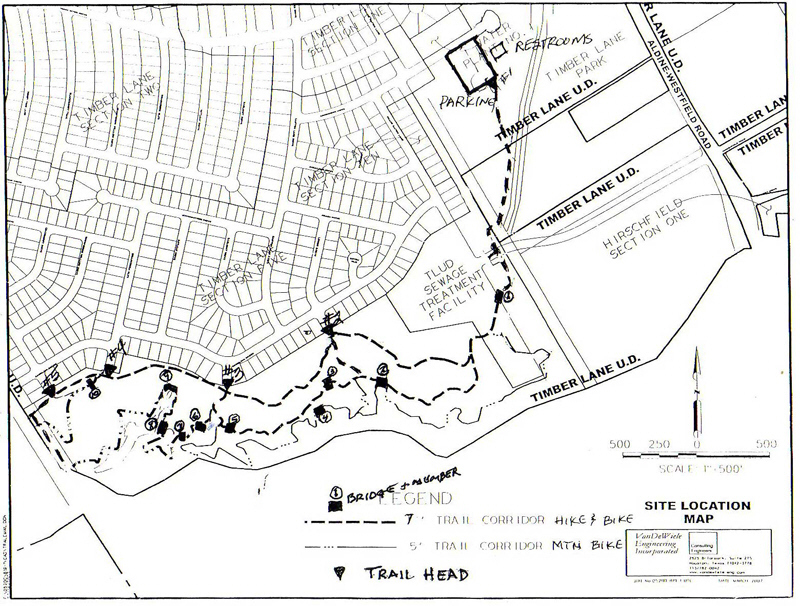 SANDPIPER PARK – The district received a Trails Grant from Texas Parks and Wildlife for $100,000 towards the construction of restrooms, parking, and 1920′ of paved trail. 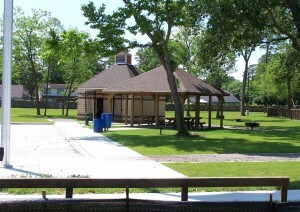 This project was completed in 2010. 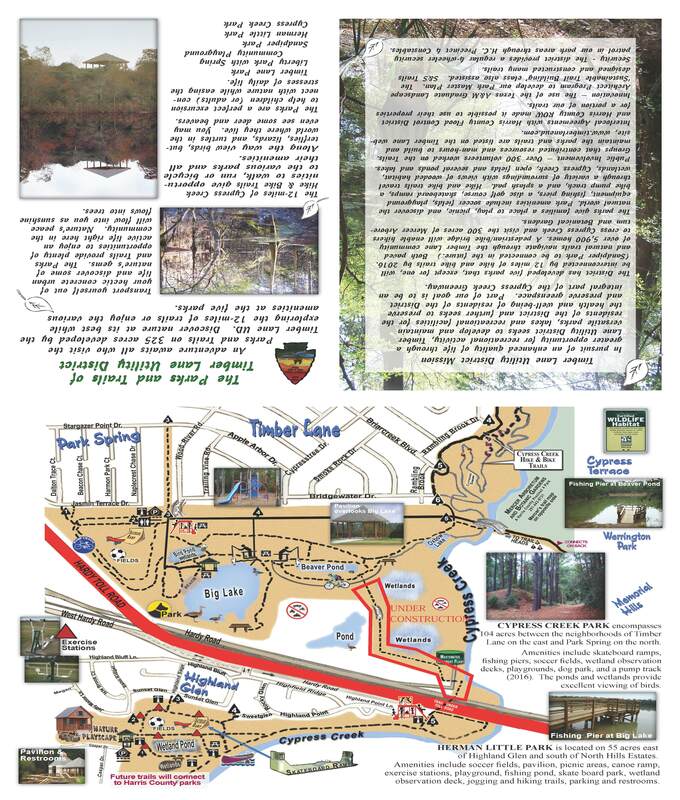 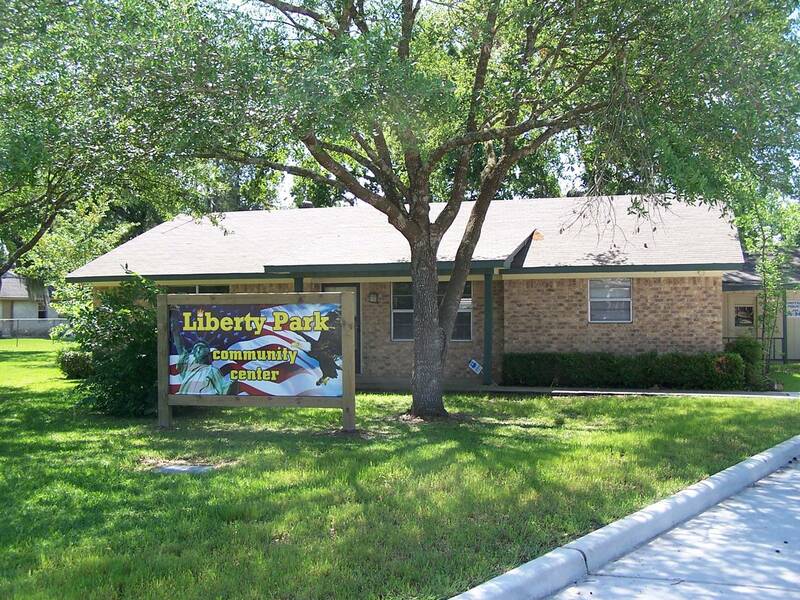 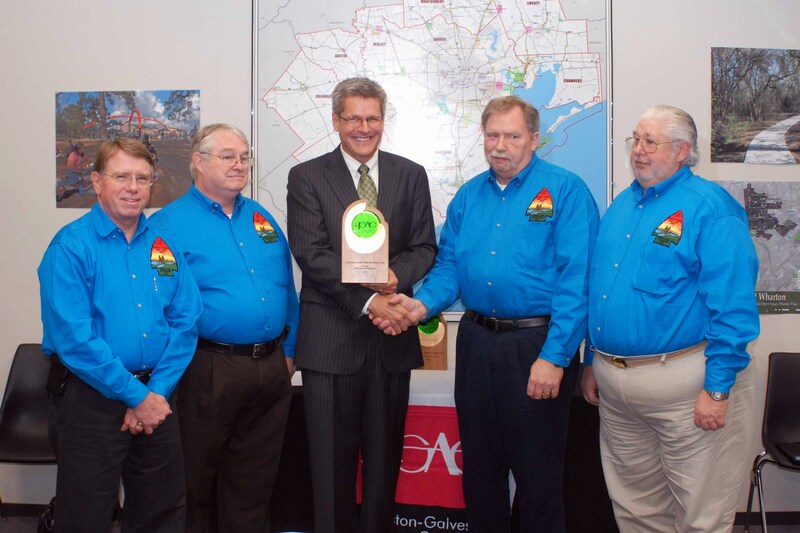 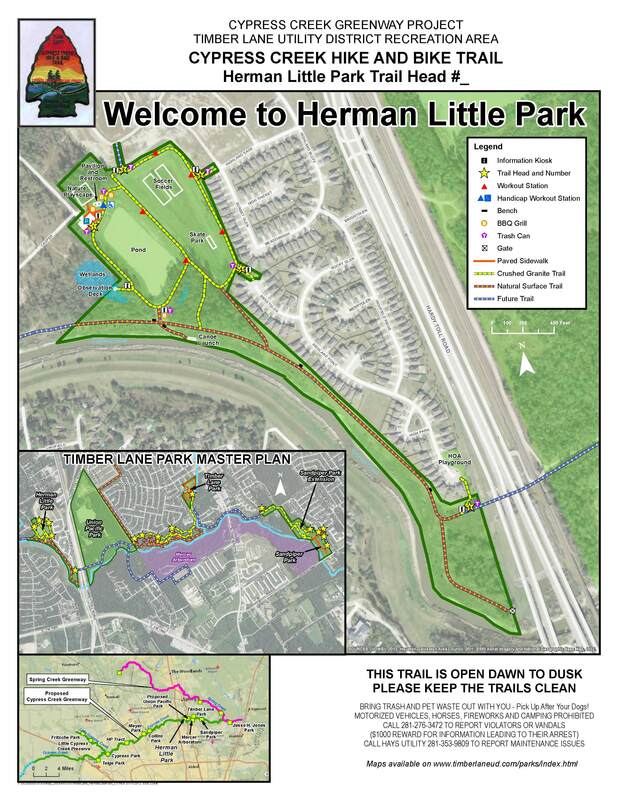 HERMAN LITTLE PARK– was financed with 50% of funding provided through a Texas Parks and Wildlife Department Outdoor Recreation Grant and 50% from a district park bond issue and 40 acre land donation from HG Ltd. 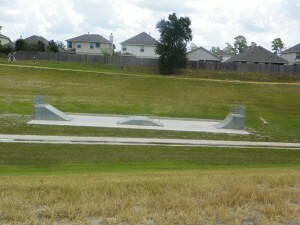 This project completed in 2012. 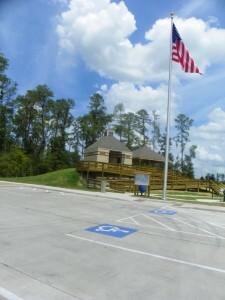 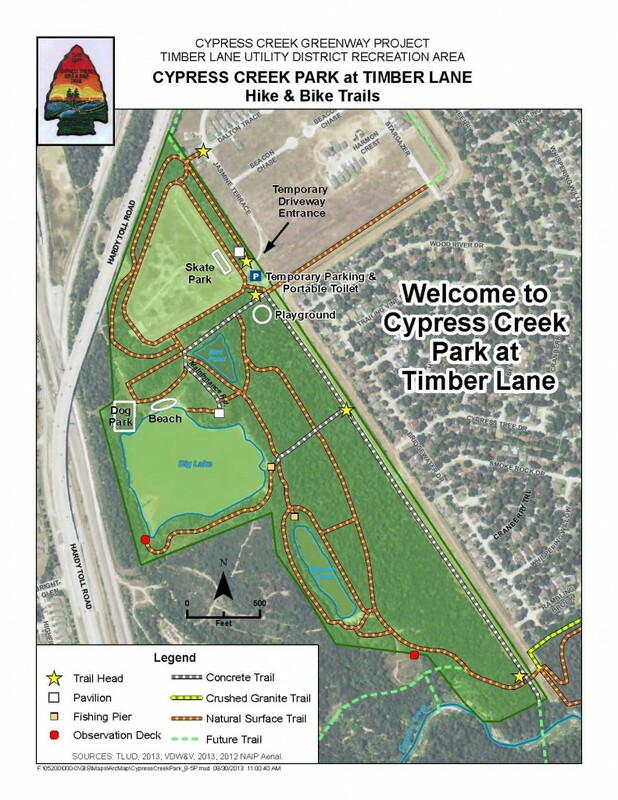 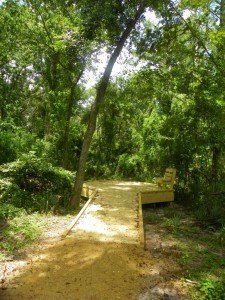 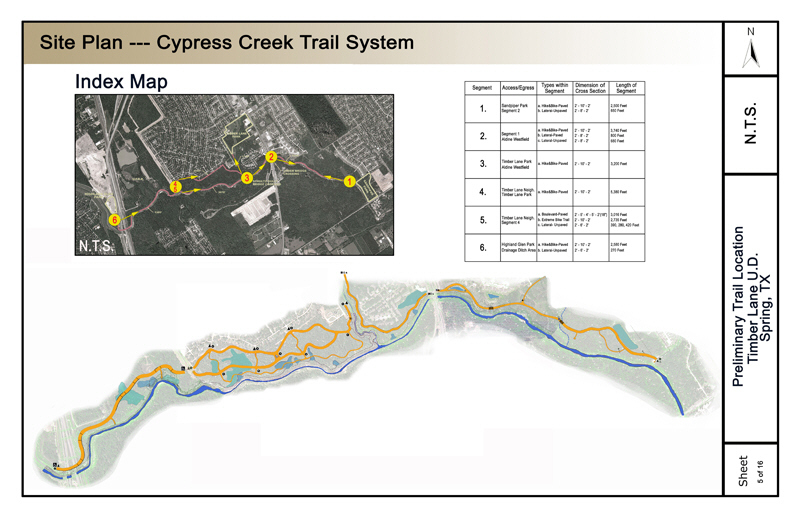 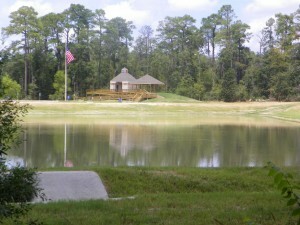 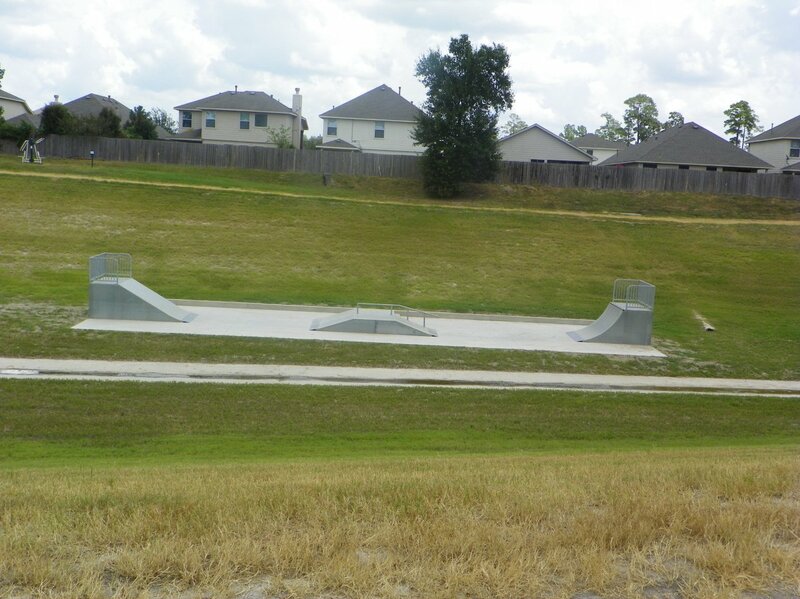 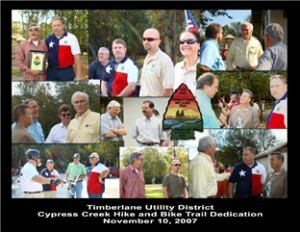 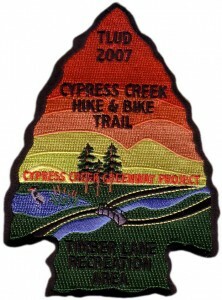 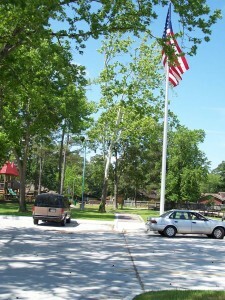 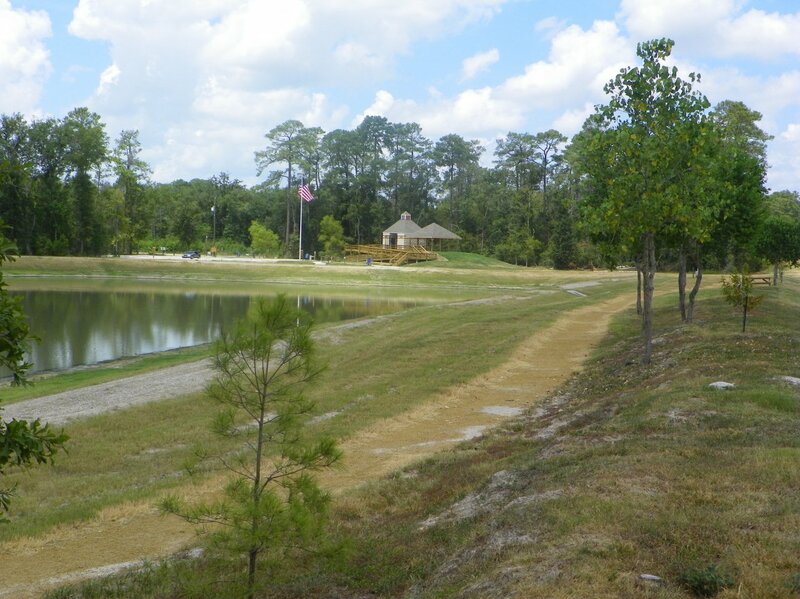 CYPRESS CREEK PARK AT TIMBER LANE – was financed with 2 grants from Texas Parks and Wildlife Department. 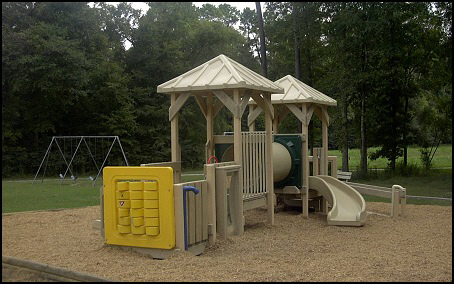 First was a Outdoor Recreation Grant with 50% match from bond funds and a Trails Grant with 20% match from district funds. 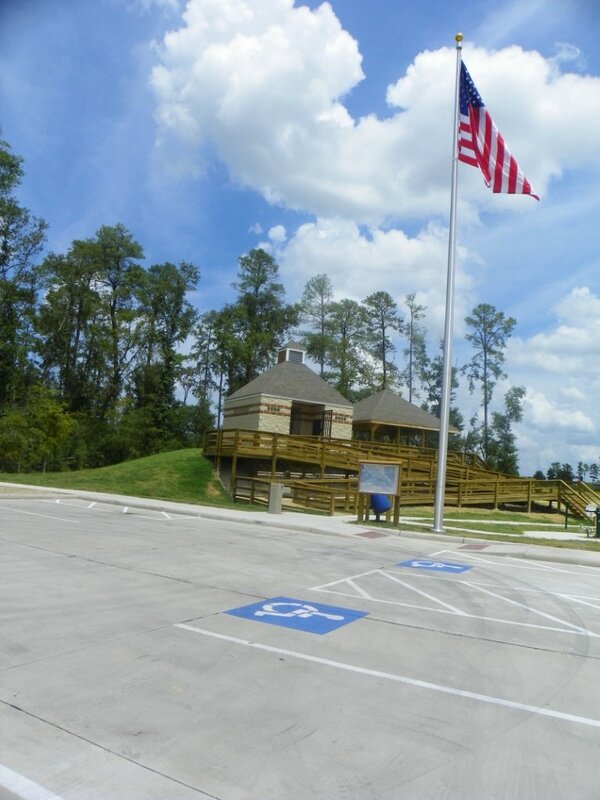 This project completed in 2013. 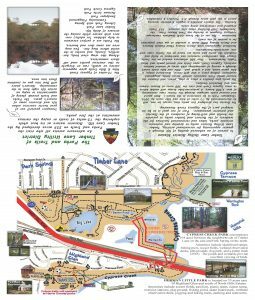 The intent was to put the files on this web site but the two files were very large. 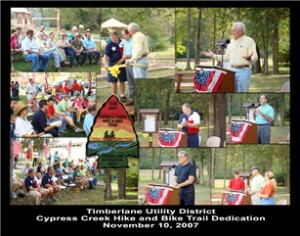 The Executive Summary is 565MB and the Master document is 2.6GB. 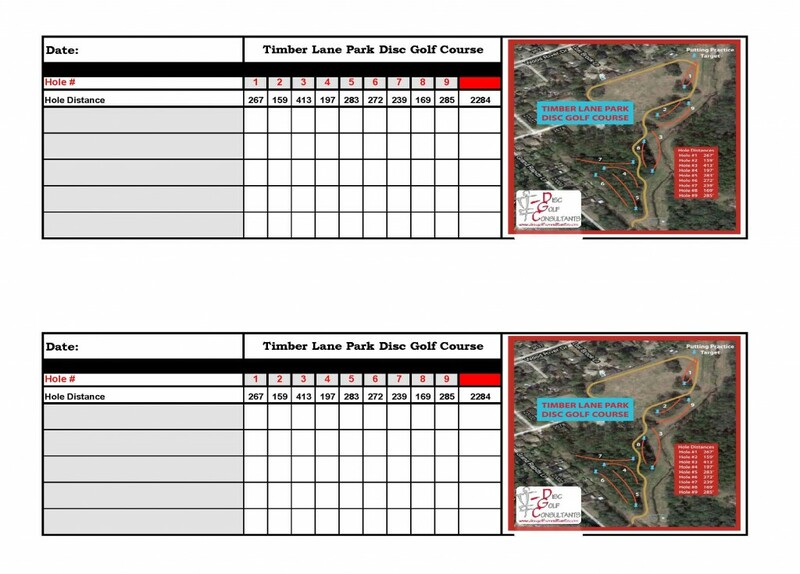 If you desire a copy please email me at gessel@timberlaneud.com with your address and I will mail you a DVD with the files. 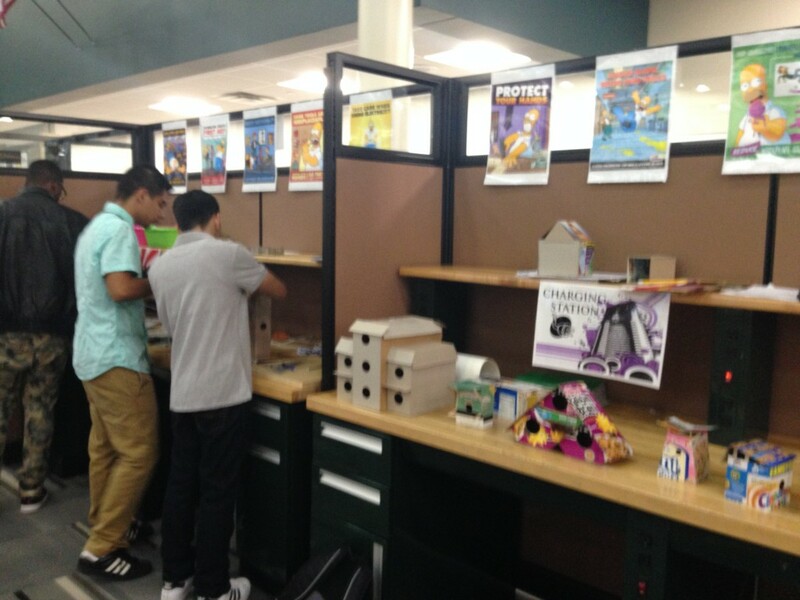 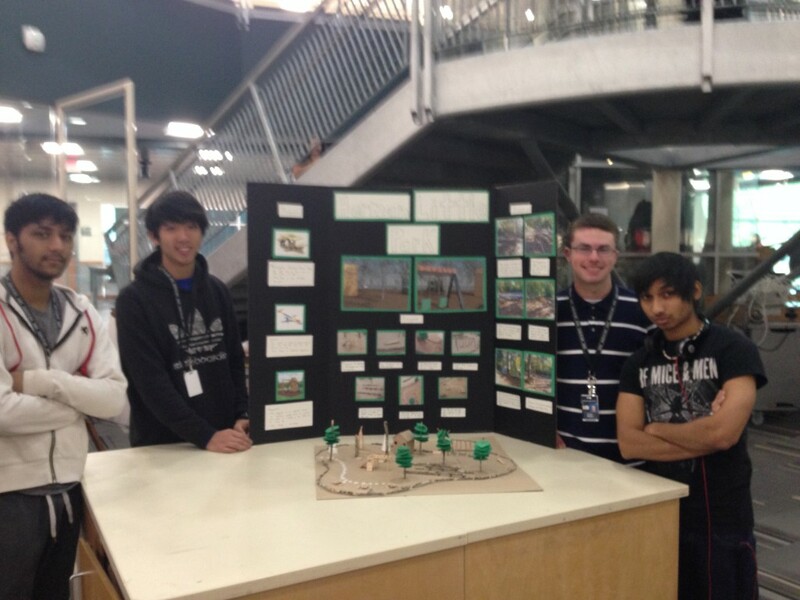 We are pleased to be partnering with Wunsche High School in this project. 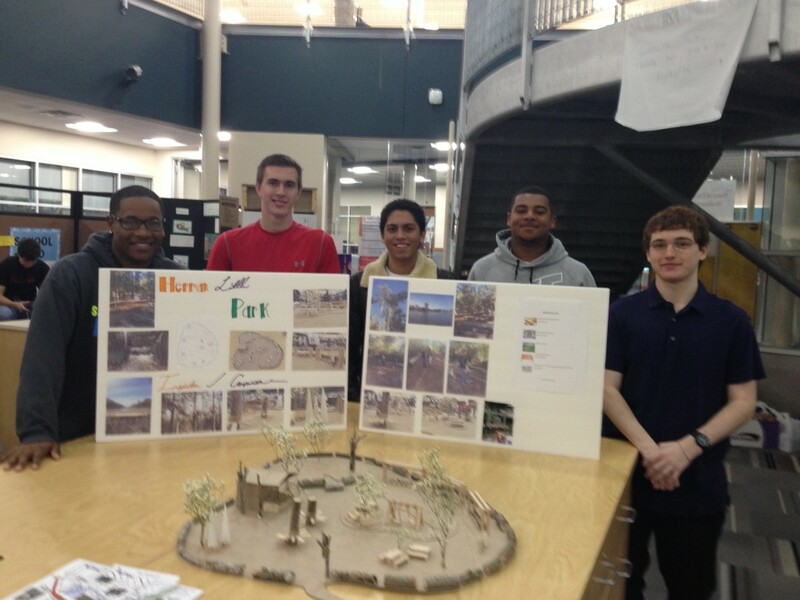 The Architecture Class a has taken on the project of redesigning the Herman Little Park nature scape playground lead by instructor Tiara Woods. The new design will include various new elements and improve existing ones! The next step is to finalize the design and implement the improvements. 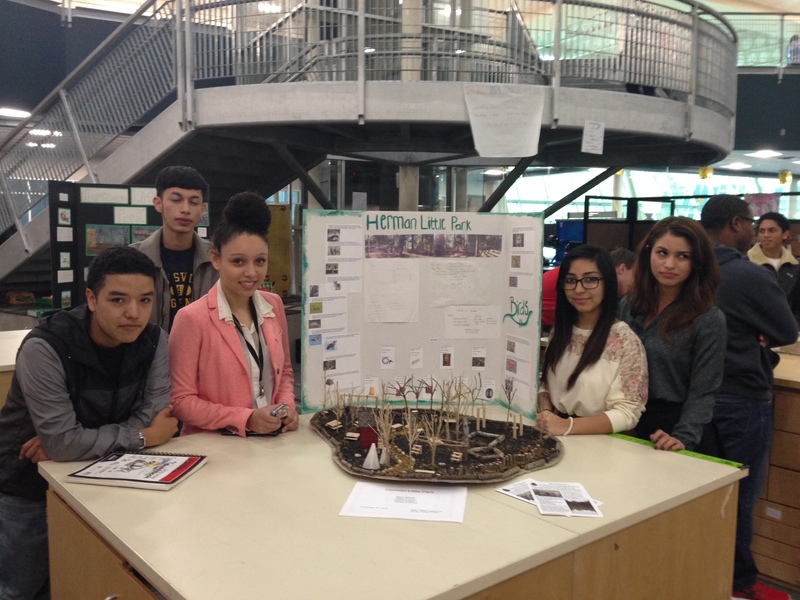 Three excellent design presentations were made on 11-20-14. – Newspaper article on award, board members getting the award. 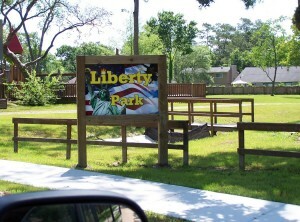 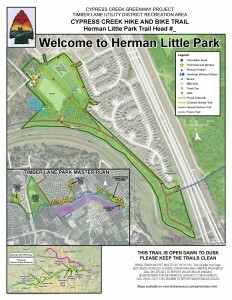 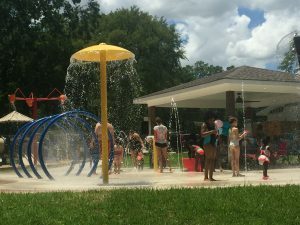 HERMAN LITTLE PARK – The district received an Outdoor Recreation Grant from Texas Parks and Wildlife for $500,000 towards the construction of this park. 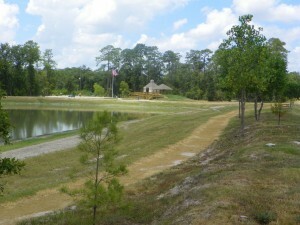 The development project was completed in July 2012.